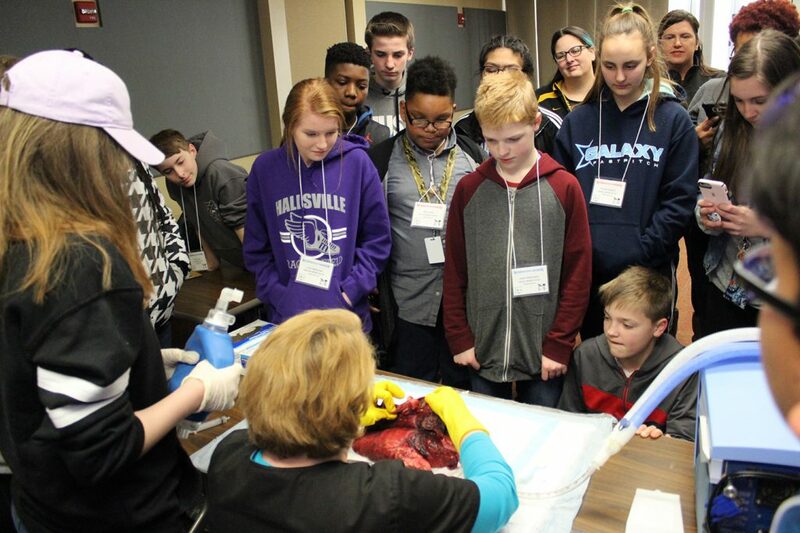 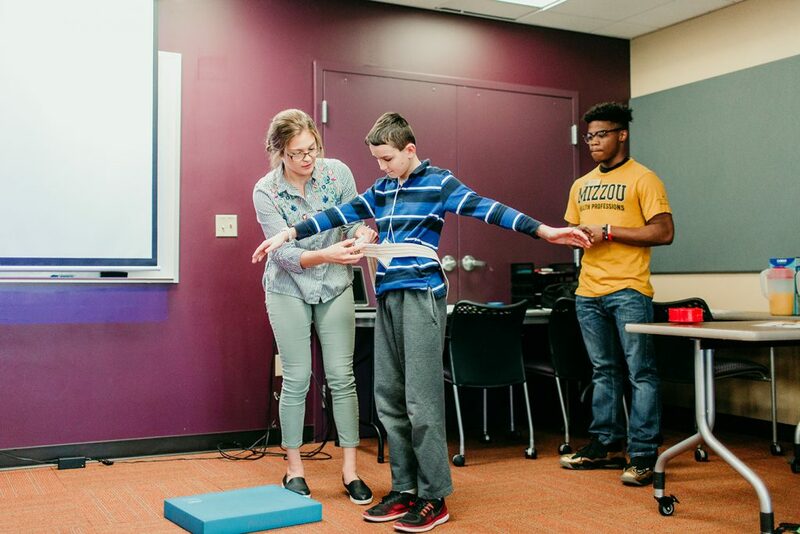 The Heart of Missouri Regional Professional Development Center (HOMRPDC) hosted a “nontraditional career day” at Mizzou for more than 70 Missouri middle school students on April 4. 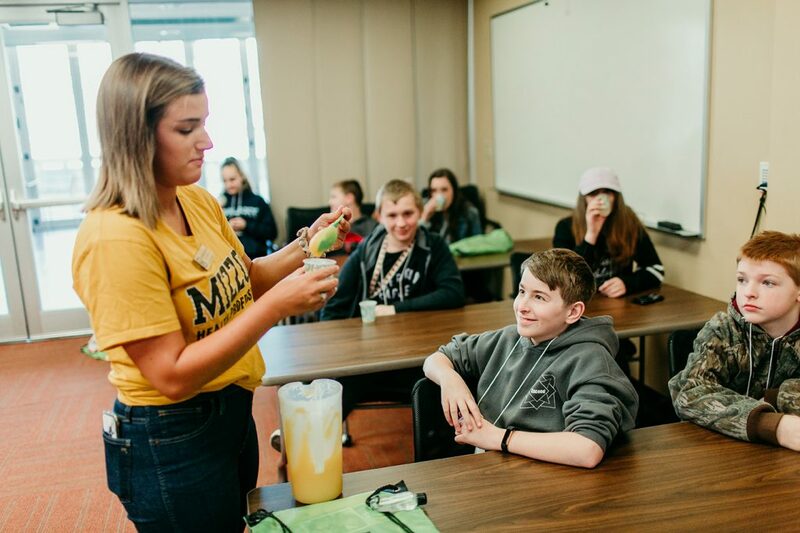 The day was broken into three clusters: health services in the School of Health Professions, industrial and engineering technology in the College of Engineering, and natural resources and agriculture with the College of Agriculture, Food & Natural Resources. 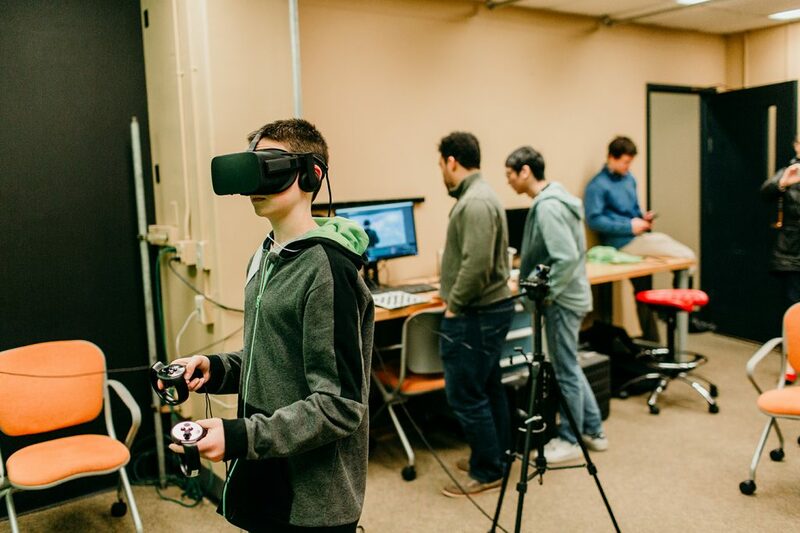 More photos of the event are located here and here.